As NVIDIA preps up for a grand announcement of their next-generation GeForce graphics cards and gaming related announcements, the live stream of the GeForce Gaming Celebration event is now available for gamers around the globe to tune in on 20th August, live from Cologne, Germany. 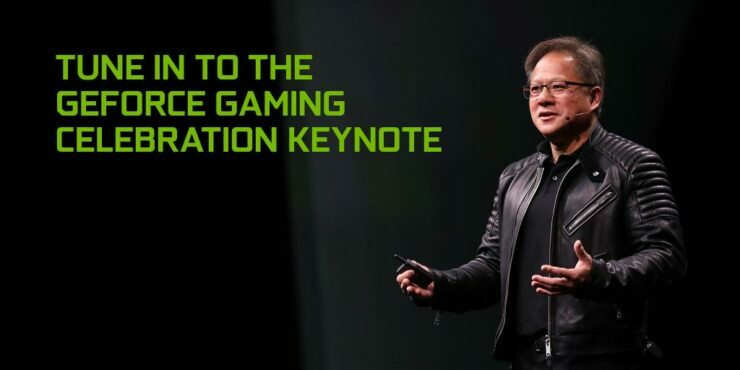 The event which is part of the “BeForTheGame” campaign will be hosted by CEO of NVIDIA, Jensen Huang, as he takes the stage to announce the next grand chapter in GeForce gaming at one of the biggest gaming event, the Gamescom 2018. We can expect a range of announcements including new graphics cards, new game features and latest technologies that would deliver the best gaming experience to PC builders. To join in, simply head here, register, and turn up for the start of the festivities on Monday, Aug. 20. Doors open at 5.30pm CET and the fun starts at 6 pm. There’s limited space, so make sure you arrive early. Can’t make it in person? Don’t worry, it will be live-streamed. If you somehow choose to miss Monday’s epic event, the festivities continue on Tuesday at 10 am and run clear through to 5 pm. Again, space is strictly on a first-come, first served basis, so make sure you and your clan members turn up early to go hands-on with the spectacular PC-powered demos of the most-anticipated, yet-to-be-released games. 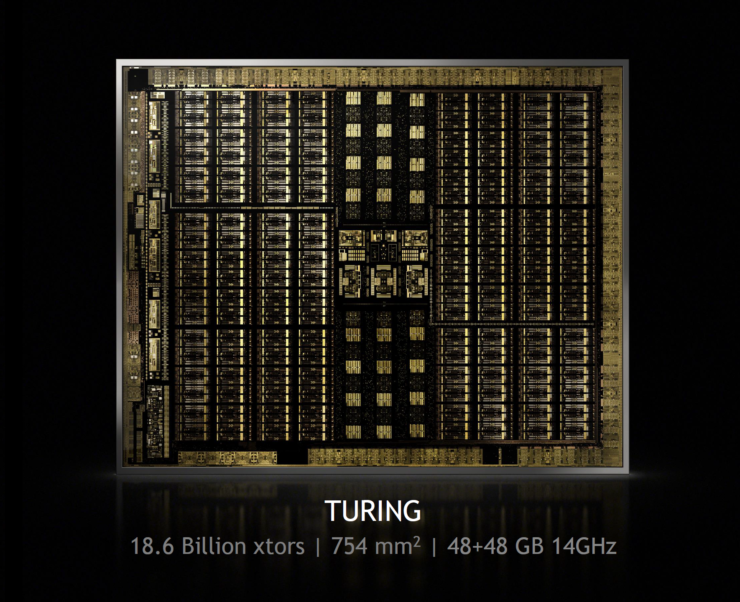 NVIDIA is confirmed to announce their next-generation GeForce RTX 20 series cards at the event along with new games which will support RTX (Real-time Raytracing) technology. There could be many surprises at the event too which we have not heard about at the moment but do tune in on here when the live stream begins in 2 days (Posted on 18th August). We will be posting more information before the event and you can check out several of our other articles detailing the new cards. 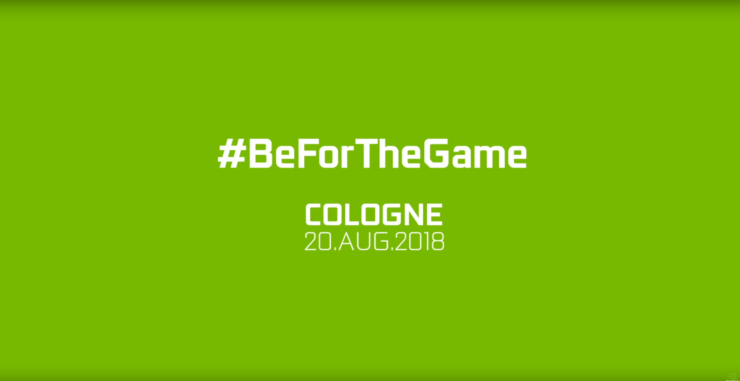 In the meanwhile, you can also follow the official GeForce and BeForTheGame twitter channel for more details.